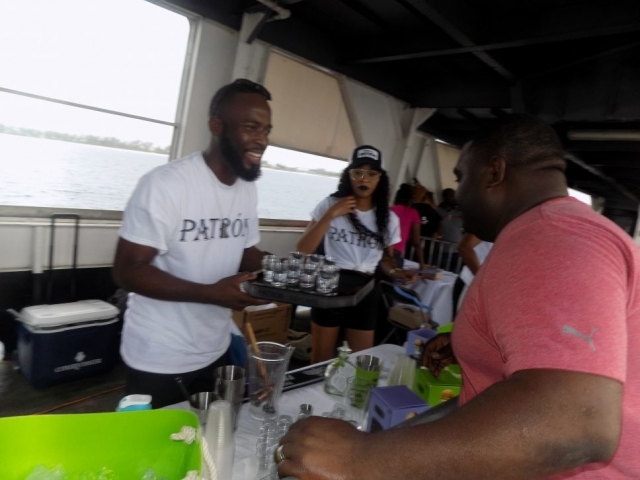 Bahama Ferries put together an incredible event through our ferry service to Harbour Island for the Homecoming. 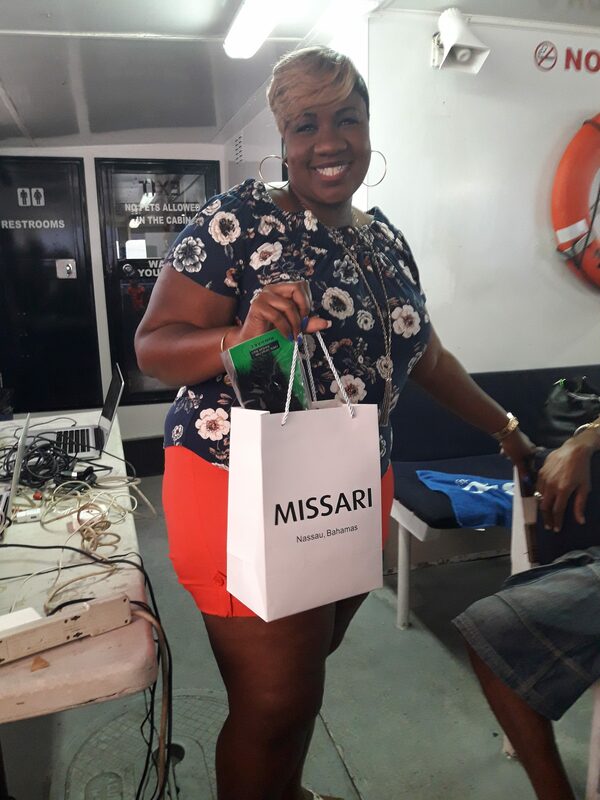 With lots of music, dancing, and entertainment, passengers not only received safe passage, but also had fun sailing on our party boats. The event brought people together to enjoy a few drinks, meet some new people, and have a great time. 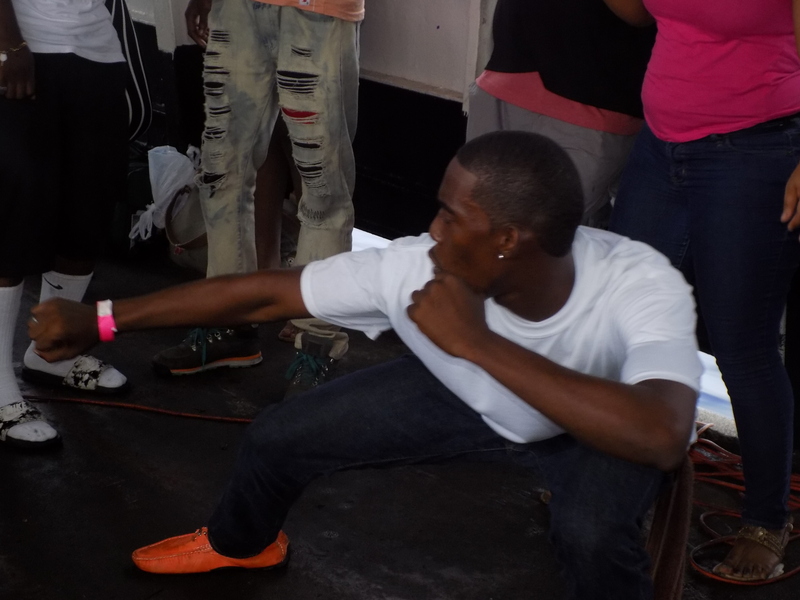 For those heading to the North Eleuthera Homecoming, there was no better place to be than with Bahamas Ferries. We offered three party boats for the North Eleuthera, Harbour Island Regatta that proved to be the ultimate events for our satisfied customers. 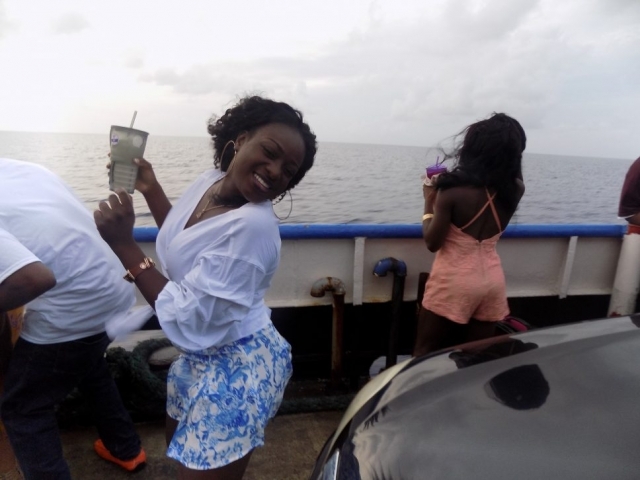 A truly ultimate party was experienced by all on board this trip sailing into Current, Eleuthera aboard Sealink. 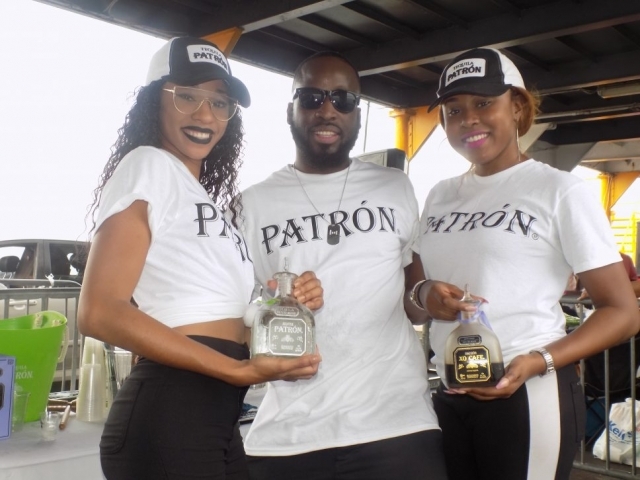 Sponsored and hosted by Patron, passengers enjoyed cocktail and shot specials all night. Good pricing on fantastic drinks were only the start of the event. 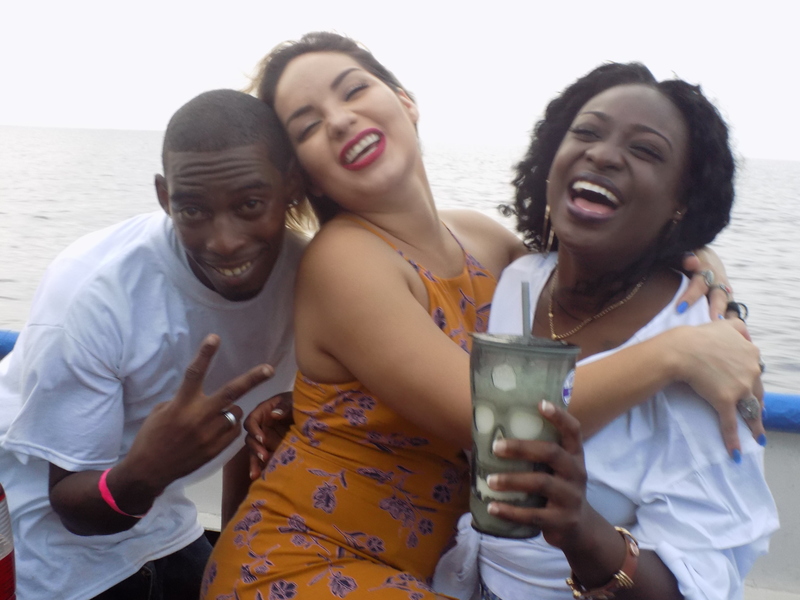 The Ultimate Party Boat brought together some of the top DJs in Nassau including Outta Road DJs, DJ Energy, and DJ Spleen – it was truly a fun experience. This event turned out to be an excellent opportunity to have some good old fashioned fun. The Bo Hengy III sailed in the morning and returned to Nassau that evening. It was perfect for party goers who wanted to party for the day and come back in time for dinner, making this particular event the perfect choice for many of our passengers. 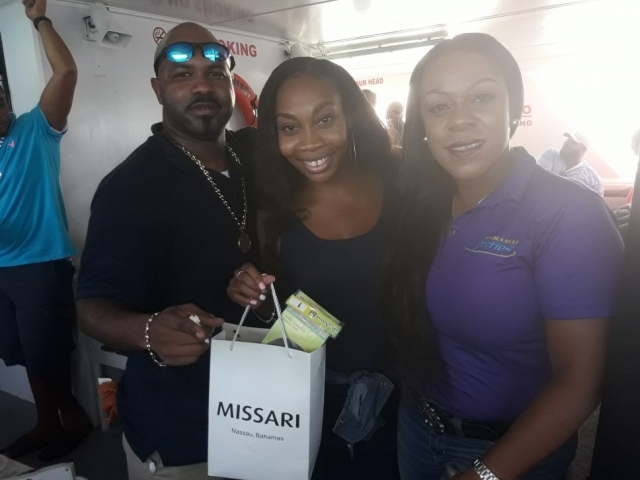 Passengers loved all of the give-aways from our sponsor Beauty Shack, which included hair bundles, perfume, nail polish, makeup, skincare products and much more. This party boat featured DJ Baby Lion, Fully Loaded and DJ Raz – who completely got people in the mood to party! 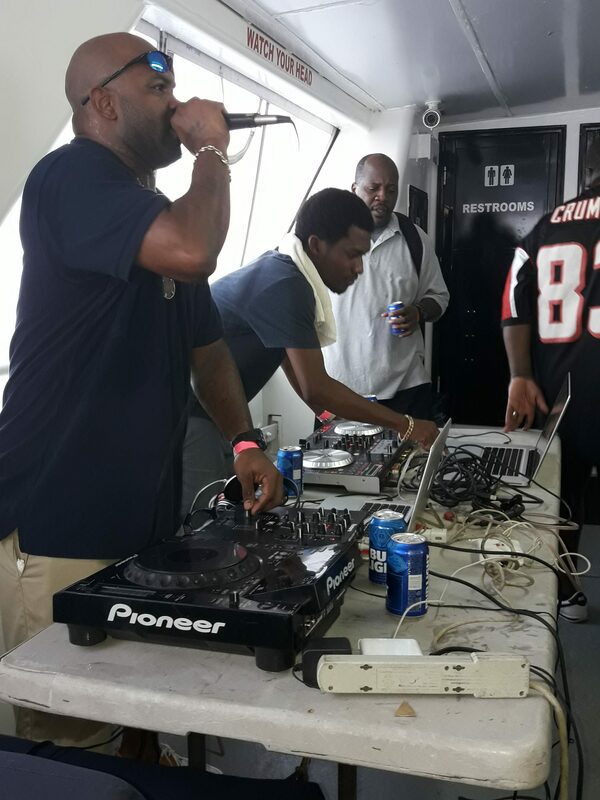 The Beer Fest Party Boat was sensational aboard Bo Hengy III. Passengers were able to access some of the finest in brews while taking advantage of the great beer specials on this day long trip. 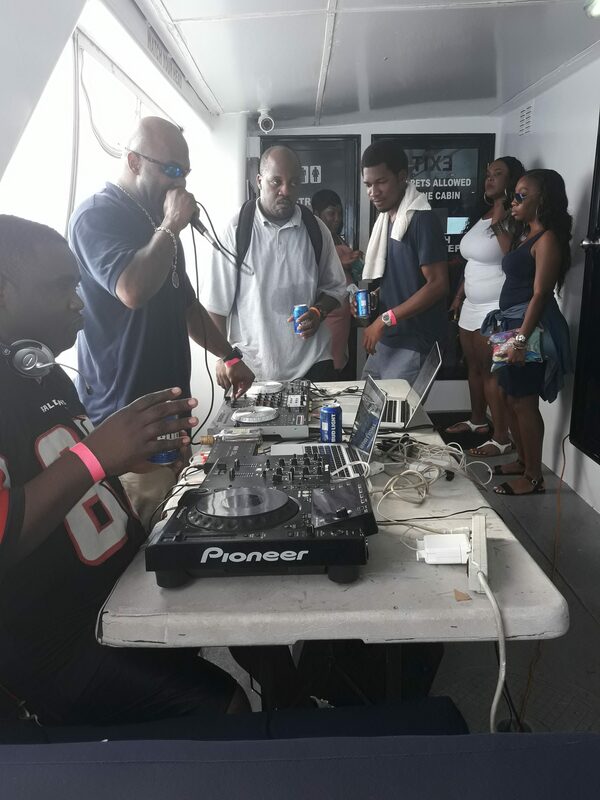 DJ Star rocked the boat and turned up to throughout the trip giving the passengers an unforgettable fun experience. Each of our party boats offered a different experience, allowing all guests to enjoy the trip in a different way featuring top-notch DJs to keep the party rolling over the seas! 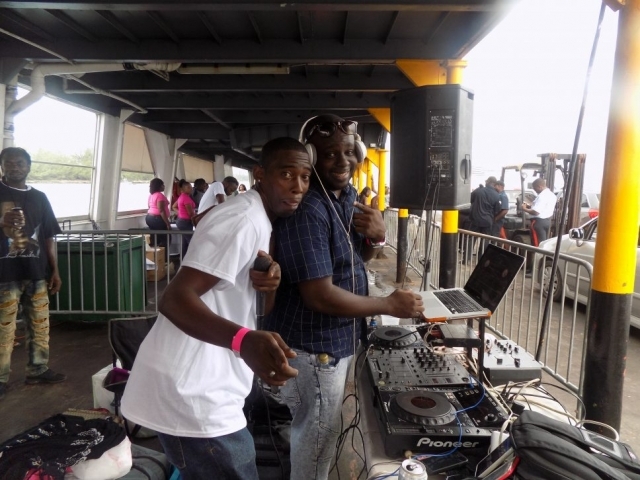 If you missed this event be sure not to miss the next on our number one party boats.